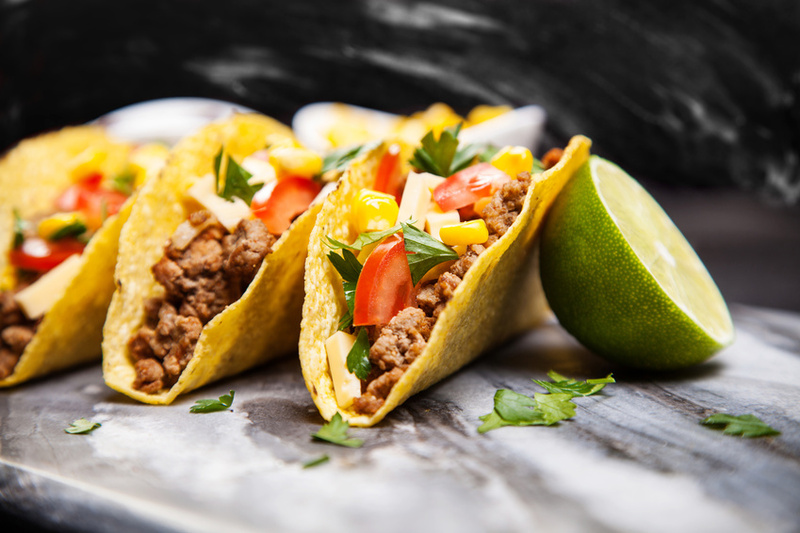 Mexican food is one of the most popular cuisines in the United States. A full 42% of all ethnic food sales are Mexican foods. At least 71% of all households in the country have Mexican ingredients and foods in them. Salsa is more popular in many areas than ketchup. The American landscape had about 38,000 Mexican restaurants as of 2011. In fact, some estimate that at least one in ten United States eateries serve Mexican dishes. It is the most popular international cuisine in the nation. Many people, however, are busy asking “what is the meaning of enchilada?” and have never had authentic Mexican food.